and not merely wrappers for Win32 classes. 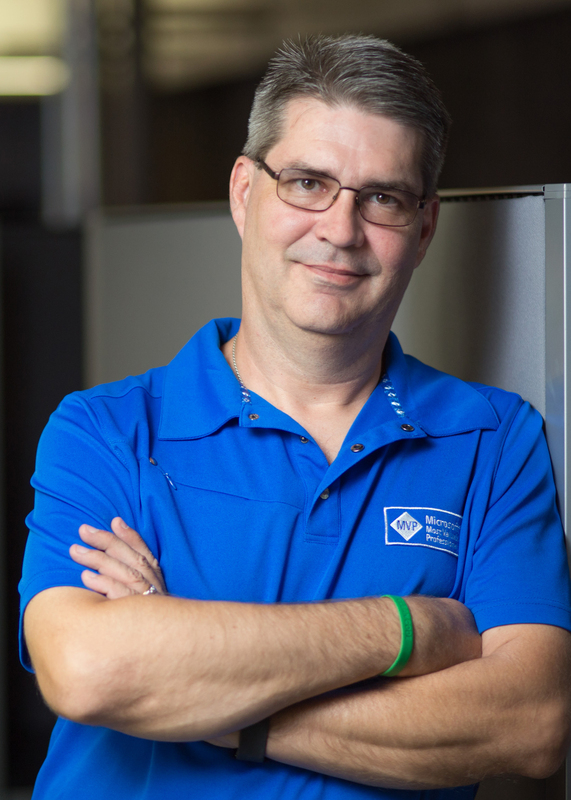 development examples to get menus up and running in your WPF applications. 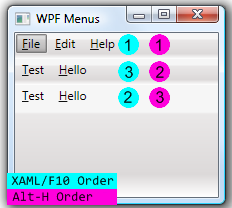 To create your first WPF menu, create a new form with a GridPanel. the "drag/droppy" method until you start to get a good feel for the tags created by the controls. property is set to true by default for every menu added to your form. position order (see Figure 1). times will highlight the menus in top to bottom order. get you down, there's always the designer). place two underscores back to back (just like we did in WinForms with the &). preceding your access key, place three underscores in a row. (more on this in the next section). ContextMenu with "Print" MenuItem, and a ToolBar with a "Print" ToolBarButton. in code. Certainly do-able, but most assuredly a royal pain. it will be the control that currently has the keyboard focus. Application Commands - such as New, Help, Find, etc. Component Commands - such as Move, MoveLeft, Scroll, etc. 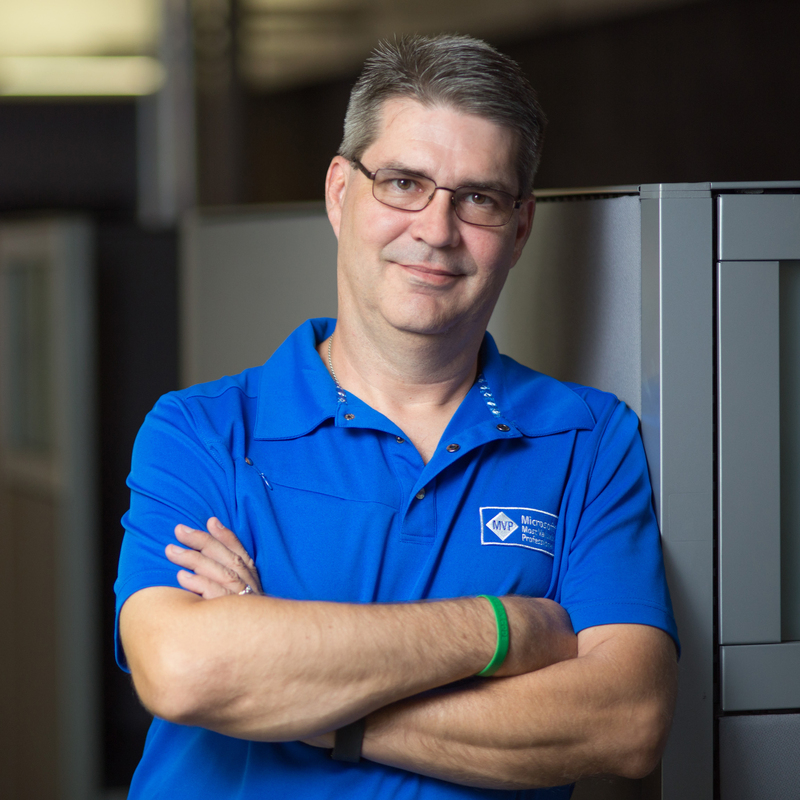 start developing your own commands. Add the appropriate code in the event handler(s). Text of the command for the Header if a Header is not specified. you will lose that functionality if you don't specify the header yourself. bindings to execute, so it disables the control. the IsInitialized state prior to checking the value of the control. CanExecute, so it can be confusing to the user. you can treat them as any of the built in commands. specify the Header property in your MenuItems. separator. 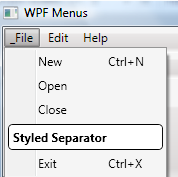 In WPF, the separator control can be jazzed up via templates.